Citrus Expo planning is in full force. As the event draws nearer, excitement is rising. 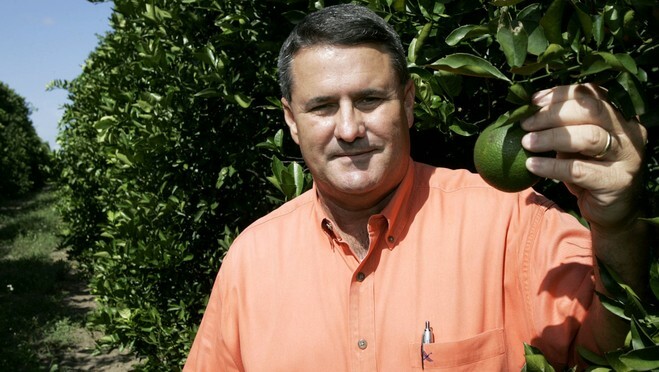 Ray Royce, executive director of the Highlands Country Citrus Growers Association (HCCGA), says he is looking forward to Citrus Expo because it has proven to be the premier citrus event for growers, production managers and others affiliated with the industry. Royce says Citrus Expo is the event where industry growers and professionals will get the best information from the seminar program. “We know we will be hearing what’s on the cutting edge of technology, thought and research. We applaud the folks at AgNet Media for putting on Expo again this year,” Royce says.